Jacqui Lofthouse began her career in radio production and media training. 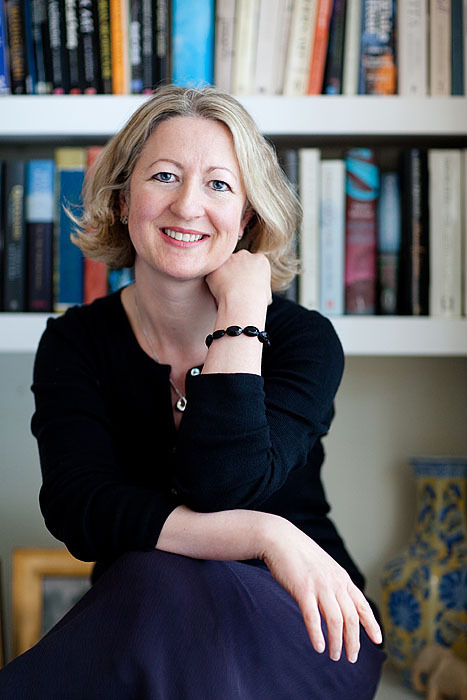 In 1992 she studied for her MA in Creative Writing at the University of East Anglia under Malcolm Bradbury and Rose Tremain. 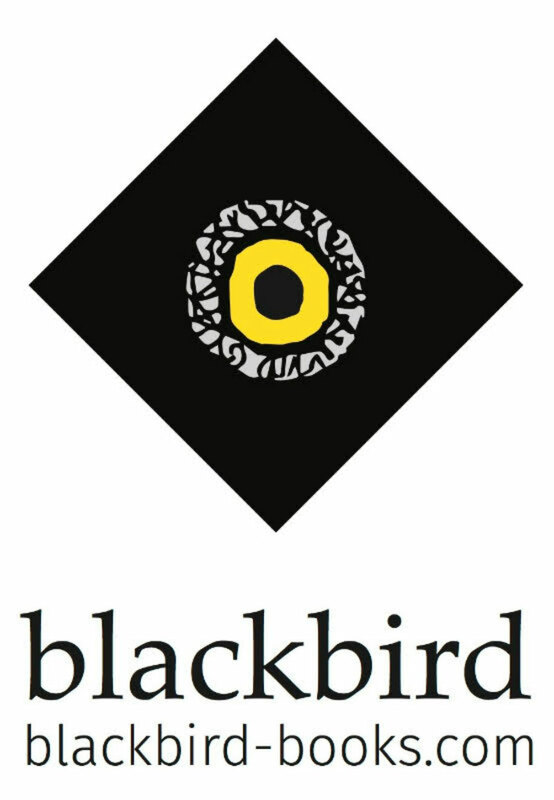 She is the author of four novels, The Temple of Hymen (Hamish Hamilton/Penguin 1995/1996), Bluethroat Morning (Bloomsbury 2000/Blackbird 2018), Een Stille Verdwijning, (De Bezige Bij 2005) and The Modigliani Girl (Blackbird 2015). Her novels have sold over 100,000 copies in the UK, the USA and Europe and have been widely reviewed. “A remarkable, often beautiful and startling piece of writing. A considerable achievement.” – John Mortimer. 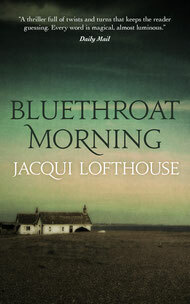 The first digital edition of Jacqui's literary thriller Bluethroat Morning, a gripping tale of suicide, creativity and love, is out on May 22, 2018. Order here. The paperback (Bloomsbury, 2001) is available from Amazon and to order from all good bookshops. 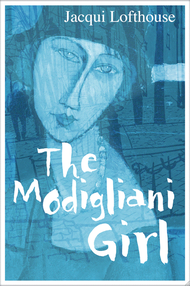 Jacqui's novel, The Modigliani Girl, is a deceptively light satire on the modern writing and publishing world.